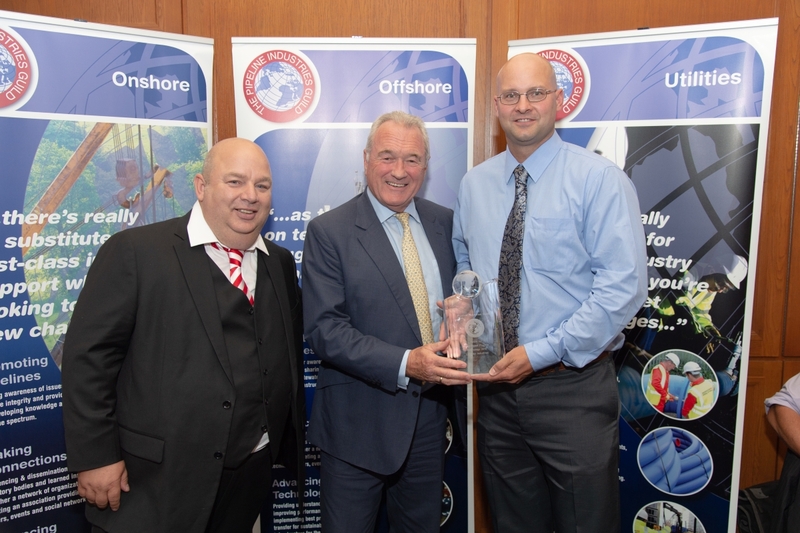 As with the subsea award, this award, introduced in 1996, is made annually for the most significant contribution made to landbased pipeline technology or its ancillary apparatus. The objective of the award is similarly to promote the development of new ideas in the general field of landbased pipeline technology. 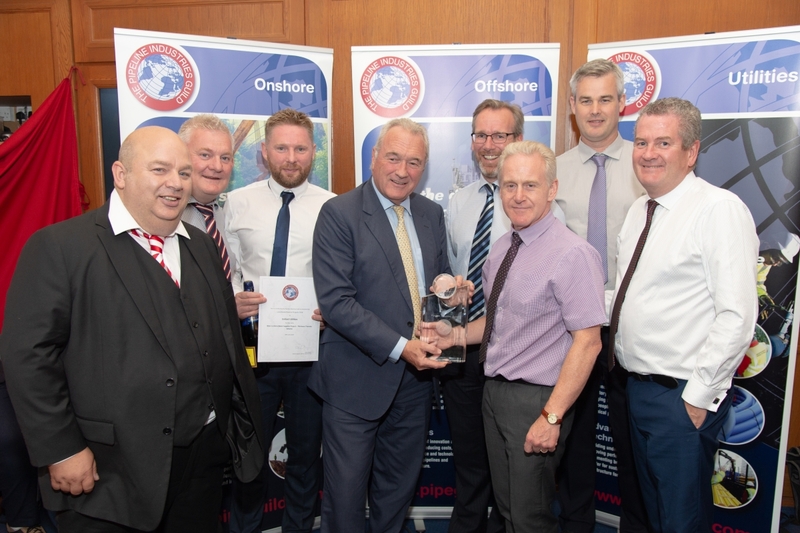 The Land-based Pipeline Projects Awards introduced in 2016 to showcase technical expertise, achievement and challenges overcome in delivery of land-based/onshore pipeline projects. Projects may be of any length, any diameter pipe or in any sector including renewables, unconventional gas, power and infrastructure. Land-based pipeline are those predominantly operating on land, and not underwater, but can include fresh water lake operations. Land-based pipelines are generally onshore large diameter pipelines and may include outfalls and infrastructure projects.